Could you Suggest South East Scotland’s Regional Ambassador – and be in with a chance of a £25 prize? 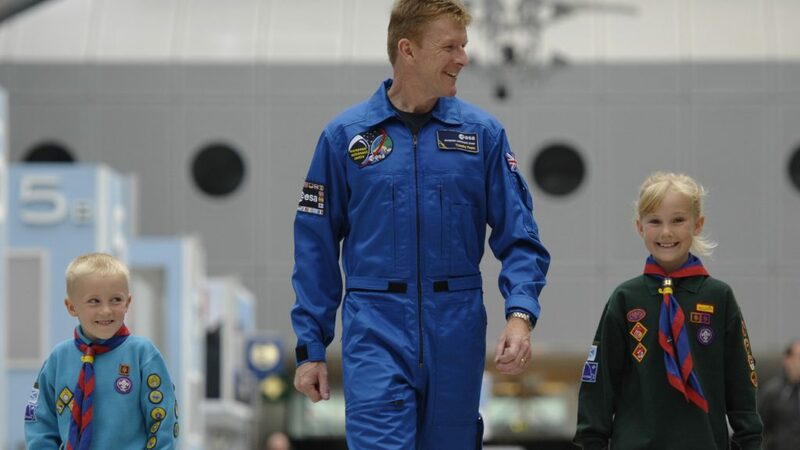 We can’t all be like UK Scout Ambassador Tim Peake, but there are people in our Region who could do a great job of raising Scouting’s profile in South East Scotland. Could you win a prize for suggesting the name of someone who would be happy to become our Regional Ambassador? You don’t need to approach them – we will do that. Just send us the name of someone whom you think could promote Scouting in our Region. Scout Ambassadors are committed to raising awareness of Scouting’s invaluable work, helping young people develop skills for life. They help raise our profile, extend our reach and gain influence. Closing date for suggestions is 1st December 2018.